Germany can probably easily be thought of as the diesel car capital of the Europe, since it houses several carmakers which produce diesel models, historically highly popular on European roads. However, in the wake of Volkswagen’s diesel cheating scandal (plus the revealing of the crappy testing that missed it) and a few years of record air pollution, things are going badly for diesel models. 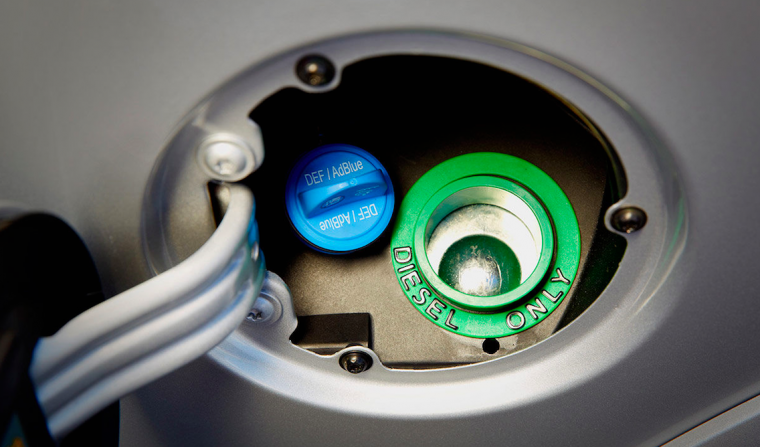 In particular, used diesel models are currently filling dealership lots at an alarming rate. This seems to be because of emissions crackdowns. In efforts to clean up the air, several German cities are either mulling over or have passed emission limits on vehicles allowed in. In response, German automakers (with some government assistance) have been responding with software updates, but according to German officials, these updates may not be enough—German Environment Minister Barbara Hendricks called the proposed updates “insufficient” for many cities. As a result, $5.3 billion in diesel cars are now sitting, unsold, on dealership lots, some as new as the 2015 model year. This number is likely to grow, as a sample poll of German diesel owners found that 29% planned to sell their cars as soon as possible, as their values have continued to plummet and more diesel bans are put into place. The build up isn’t particularly helped by the automakers, as several have launched buyback programs, offering up to $8,250 toward a new, presumably compliant diesel car. Apparently, the collected cars will mostly be scrapped. So, used car dealerships are stuck waiting, sitting on a hill of used diesel vehicles and watching to see if their inventory will be banned.